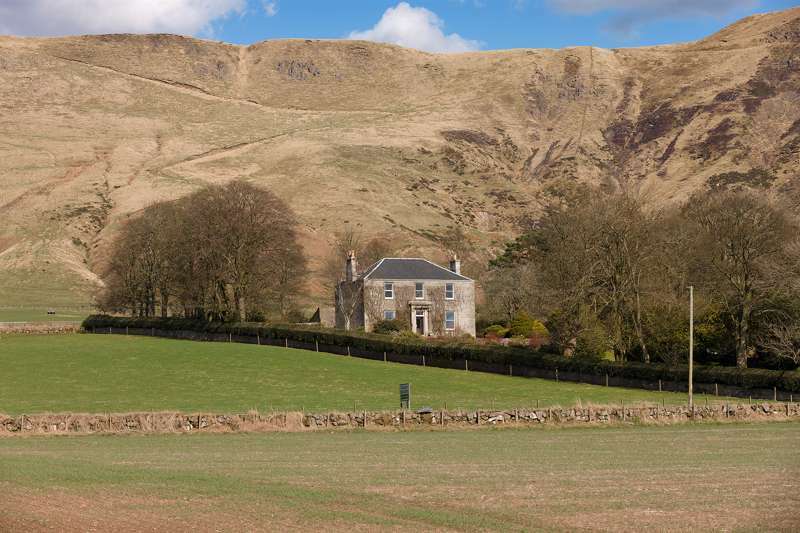 The biggest of Scotland's historic counties, Perthshire sits slap-bang in the middle of the country, a large round splodge that stretches from the agricultural southern lowlands around Perth to the beginnings of the Highlands in the north. 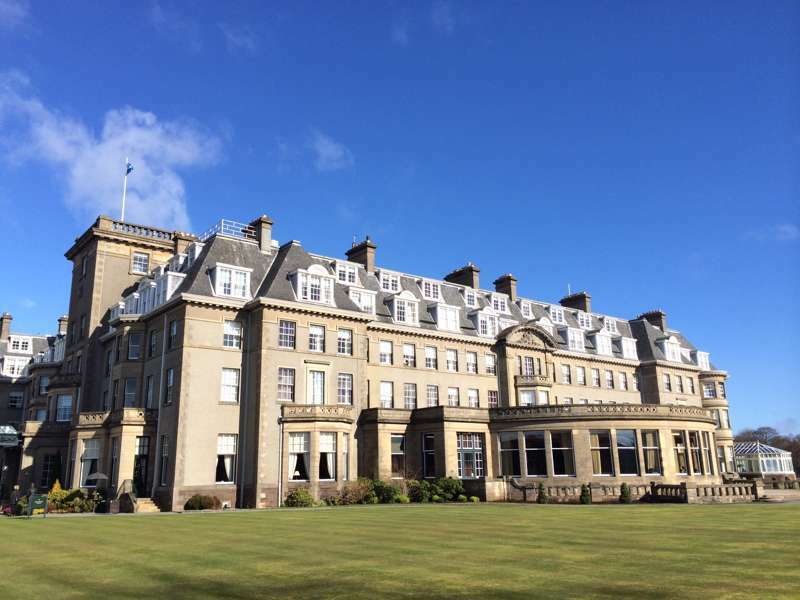 There's plenty to see in the historic city of Perth, while to the north Pitlochry and Blair Atholl are the gateway to the wilder countryside beyond. 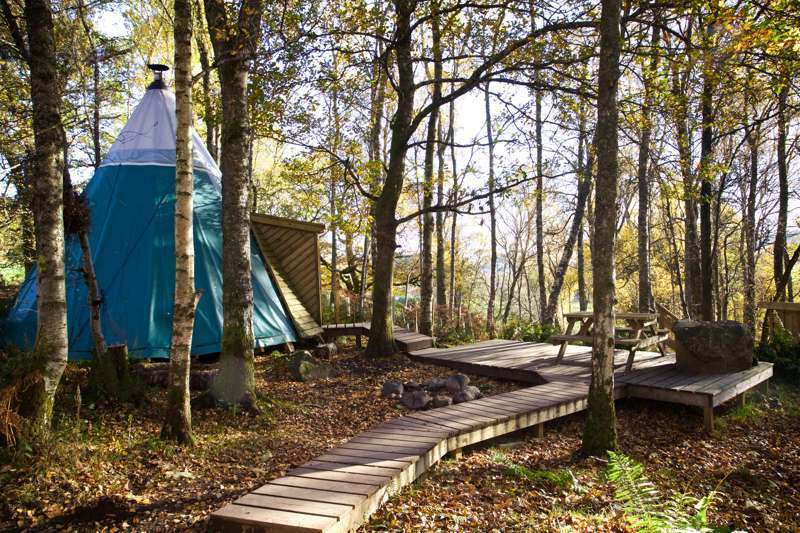 There are decent places to stay pretty much everywhere – fancy joints like the unbeatable Gleneagles Hotel, humbler pubs and inns serving great local food and also options for families and more adventurous and travells – Forest Holidays have lodges up here, and there are plenty of comfy glamping sites. 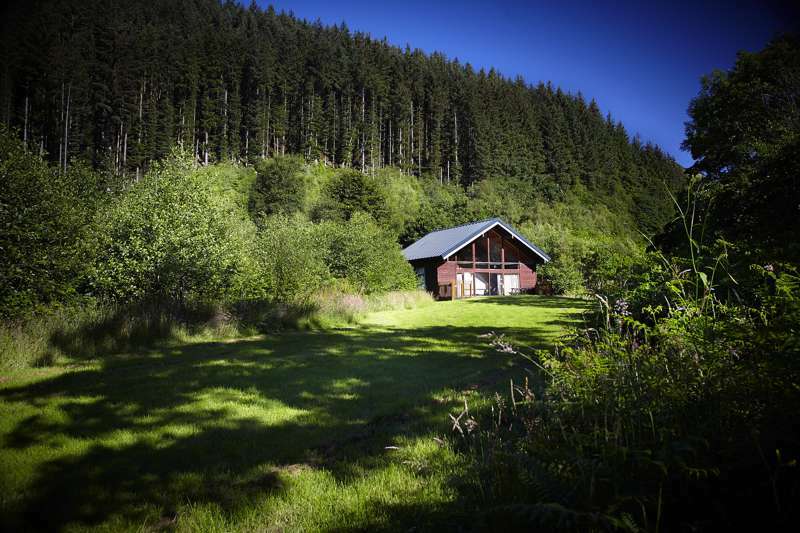 Luxury woodland cabins in the heart of the Trossachs. 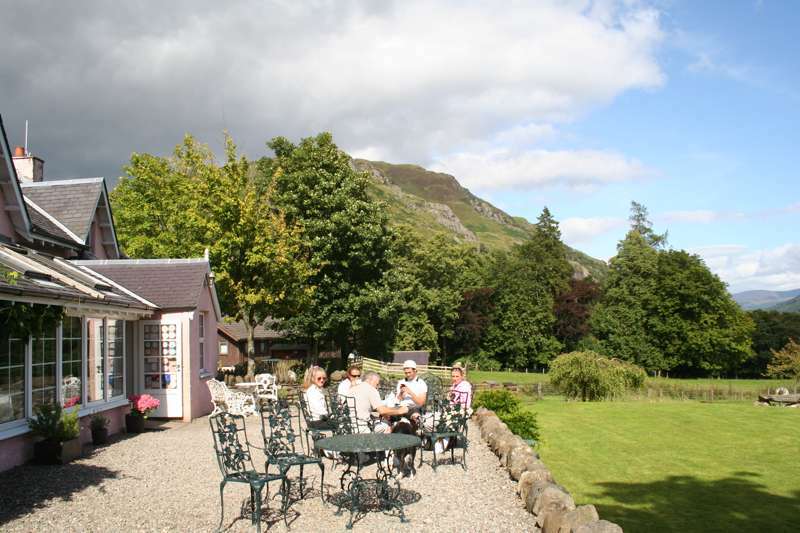 Two luxury self-catering properties overlooking Loch Leven. 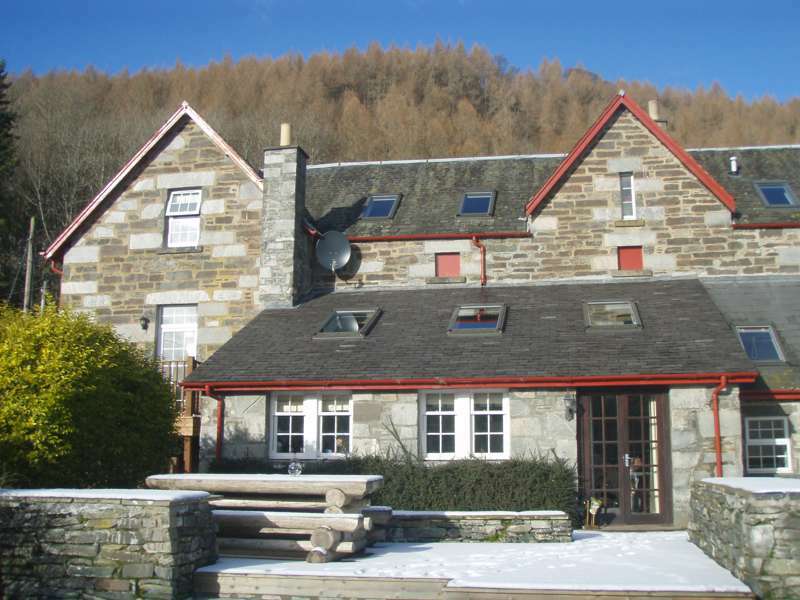 Proper Perthshire luxury self-catering with outdoor hot tubs and saunas. 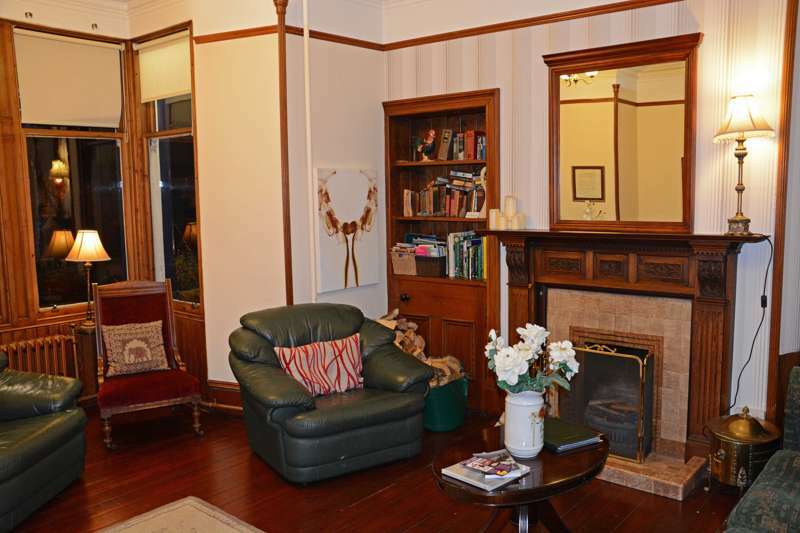 Beautiful B&B close to the heart of Aviemore, with mega breakfasts and great hosts. 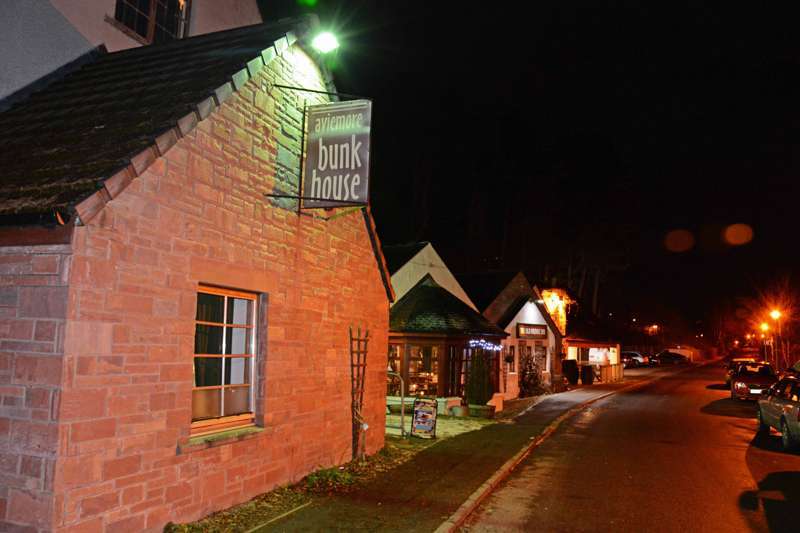 Budget accommodation next to the best pub in town. 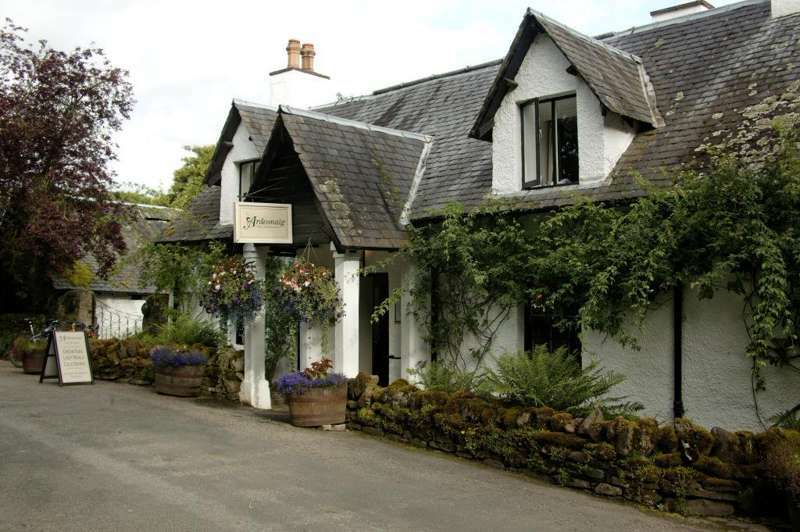 places to stay, perthshire, central scotland, united kingdom at Perthshire, The best places to stay in Perthshire – classy boutique hotels, pubs and inns, cosy B&Bs, rural cottages and glamping.